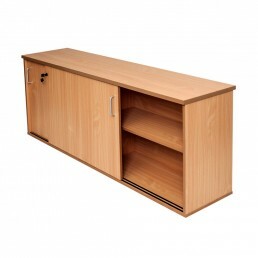 Product Description1200mm wide Overhead hutch, can sit on buffet, desk or workstation, adjustable sh.. 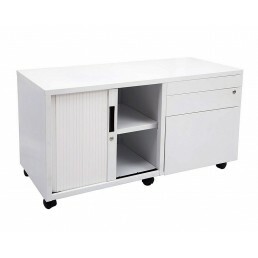 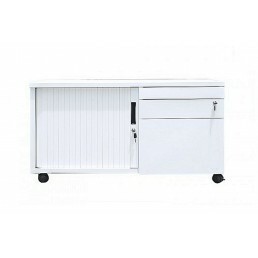 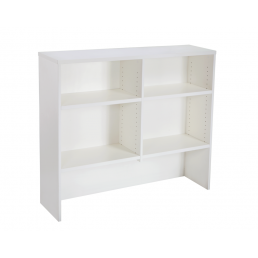 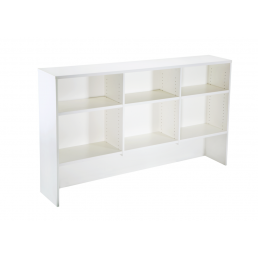 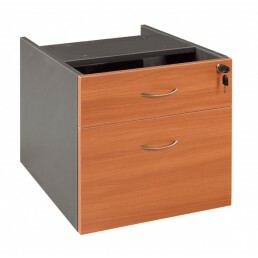 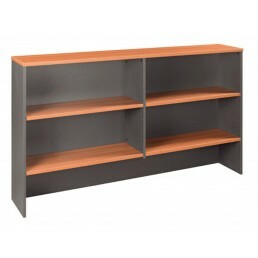 Product Description1350mm wide Overhead hutch, can sit on buffet, desk or workstation, adjustable sh.. 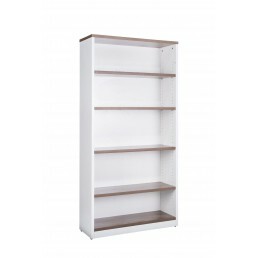 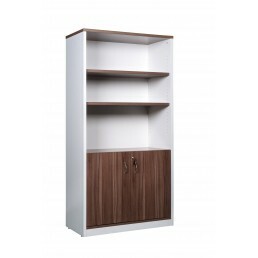 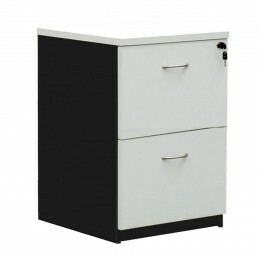 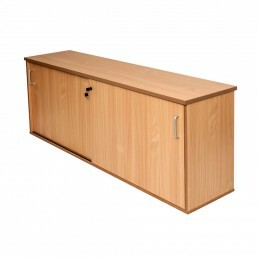 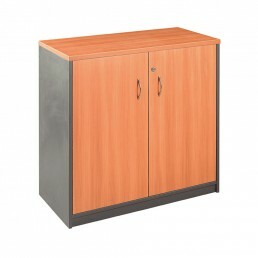 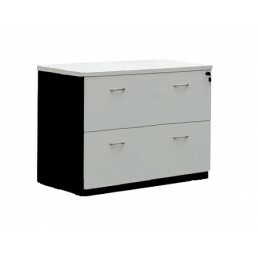 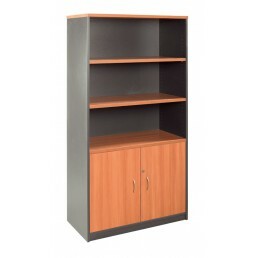 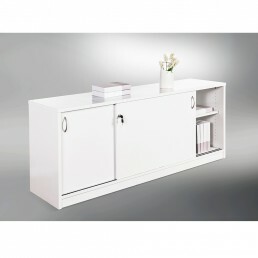 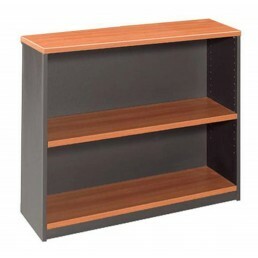 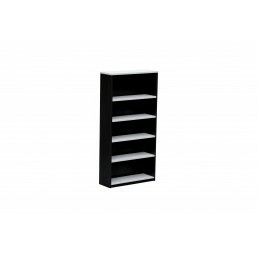 Product Description1500mm wide Overhead hutch, can sit on buffet, desk or workstation, adjustable sh.. 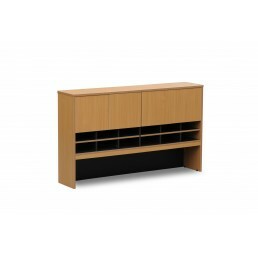 Product Description1800mm wide Overhead hutch, can sit on buffet, desk or workstation, adjustable sh.. 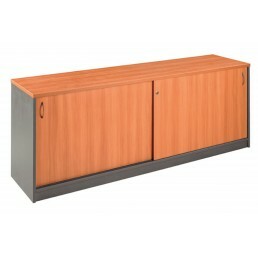 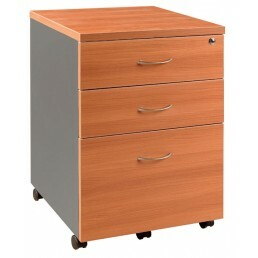 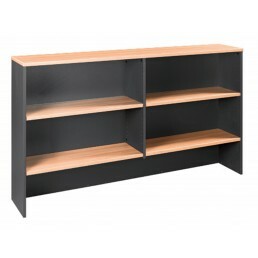 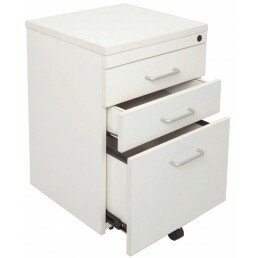 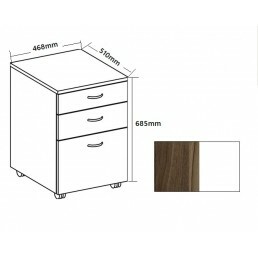 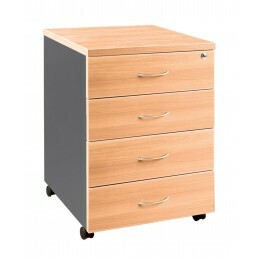 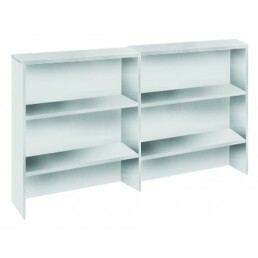 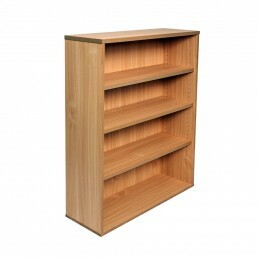 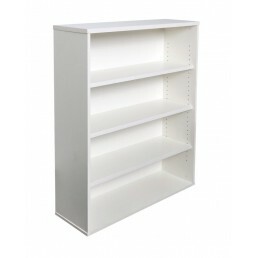 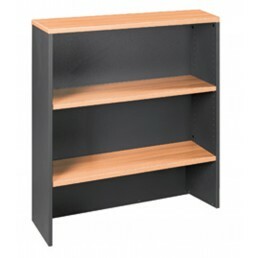 Product Description900mm wide Overhead hutch, can sit on buffet, desk or workstation, adjustable she.. 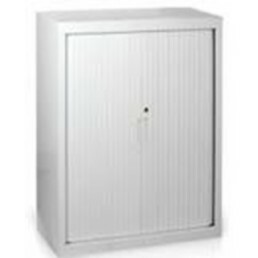 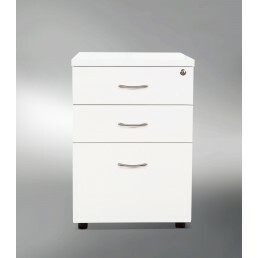 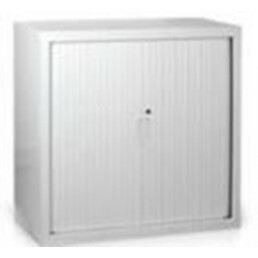 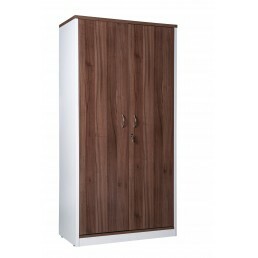 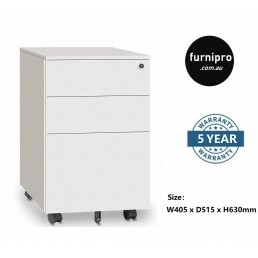 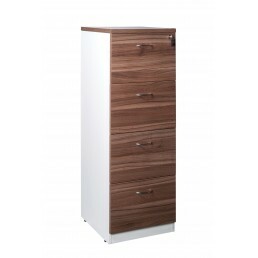 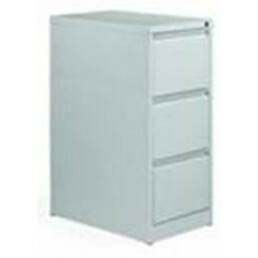 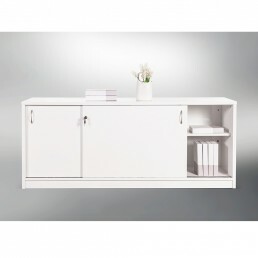 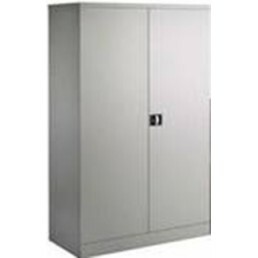 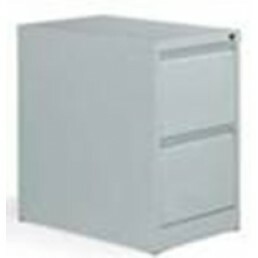 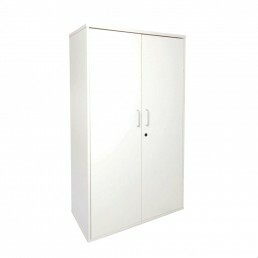 Features:Full Door 720mm High Stationery CabinetSmall Hinge DoorsChrome HandleLockable3 Adjustable S..
Feel the DifferenceThis Overhead Hutch in beech or white is the perfect addition to any home or offi.. 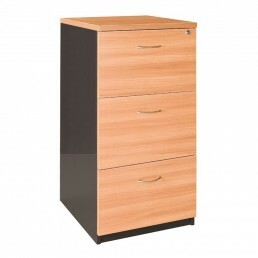 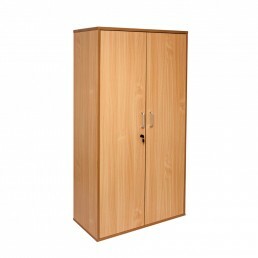 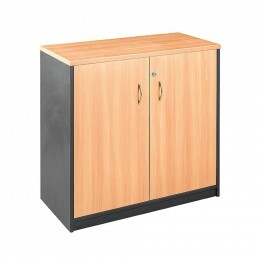 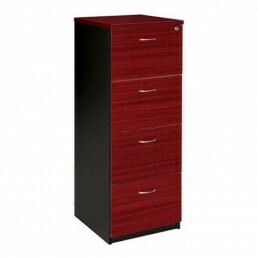 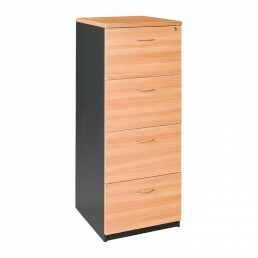 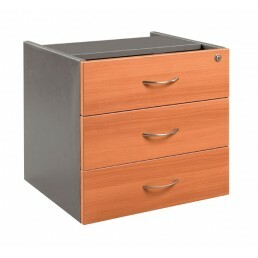 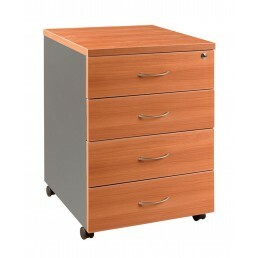 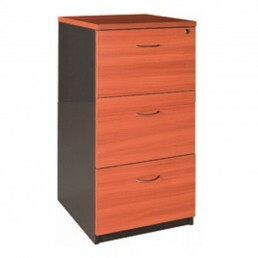 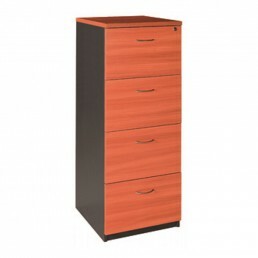 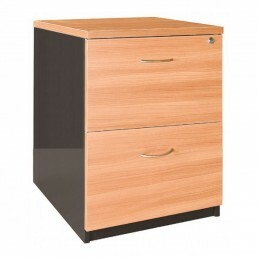 Cabinet with Lockable Half Doors in Cherry and Charcoal. 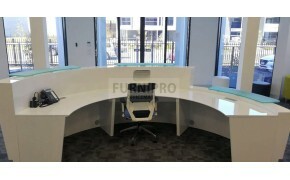 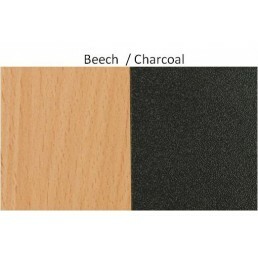 Quality Commercial E1 Grade Furniture.. 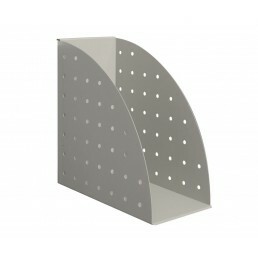 The Rapidline Rapidscreen File Holder is compatible with your Rapidscreen Workstation to add some st.. 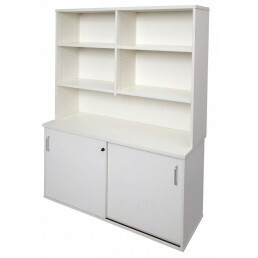 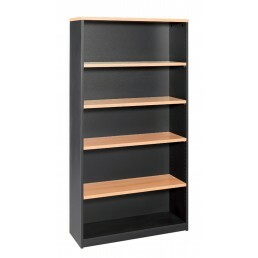 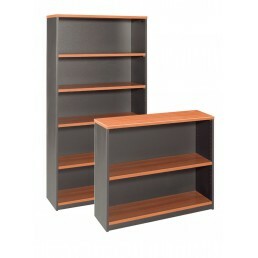 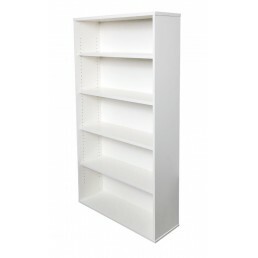 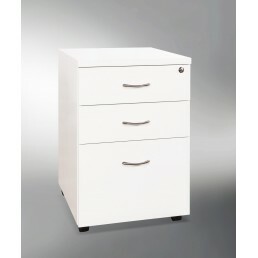 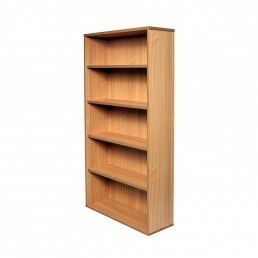 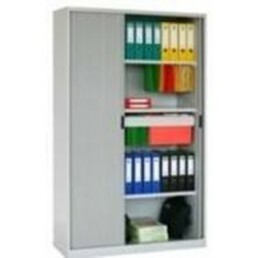 Description:The Rapid Vibe Office Sliding Door Storage & Hutch Shelving features 25mm tops and s..
Feel the DifferenceFind that extra space to file away documents and get rid of clutter with the 1800..